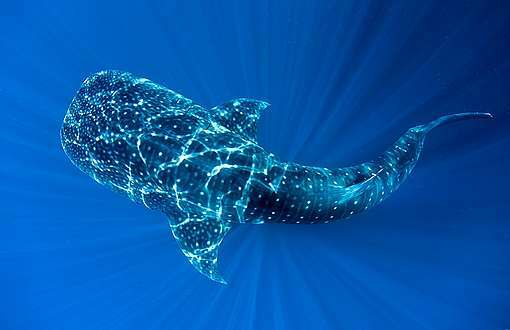 Let’s make the world know about this underwater treasure! 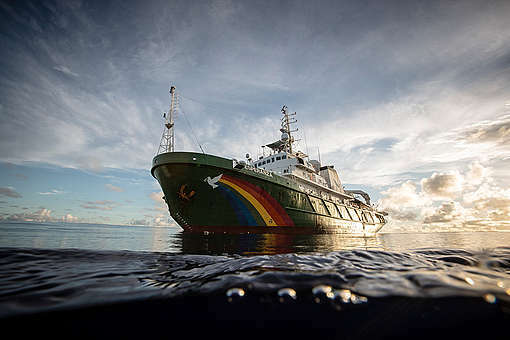 Almost two years ago, we started an incredible adventure onboard the Greenpeace Esperanza ship. Our goal was clear: to show the world the amazingness of the Amazon Reef and why it is important to protect it from the hands of greedy oil giants like French company Total. It has been a long journey, and we knew it wasn’t going to be easy. We needed to be many, we needed to be strong, diverse, and united. And with you, and all the Amazon Reef Defenders around the world, we did it. Today is a day to celebrate. 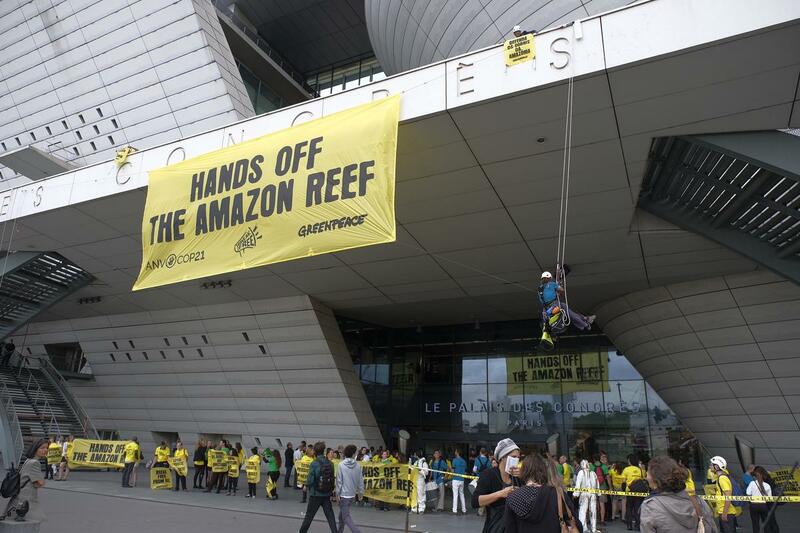 All of us Amazon Reef Defenders have made history together. 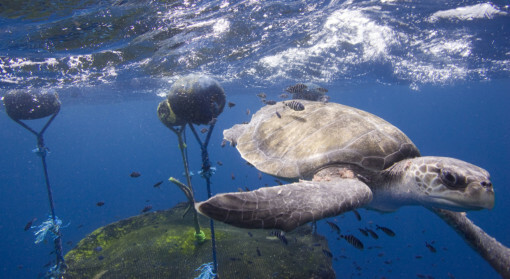 The Brazilian environmental agency (Ibama) has finally denied Total the license to drill for oil near the Amazon Reef in Brazil! This decision sends a powerful message to governments and companies all over the world: the movement to end the age of oil will continue to grow. 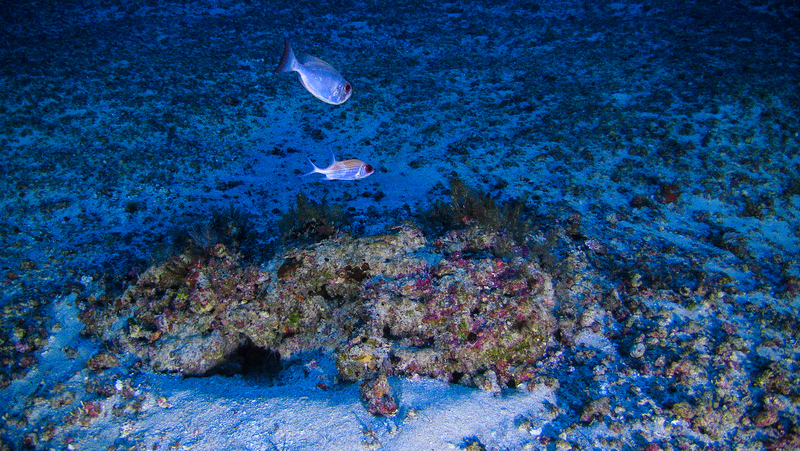 One of the first images of the Amazon Reef taken from a submarine launched from the Greenpeace Esperanza ship in 2017. More than 2 million people joined us on this fantastic journey. From registering the first ever images of the Amazon Reef to crashing a Total meeting with climbers and samba players, you were there with us. It’s been fabulous to see us all working together and collectively building such a movement. The Amazon Reef Defenders did what seemed impossible: defeat one of the most powerful companies in the world. But, with scientists and local communities on our side, our diversity, strength, and love for this natural treasure proved that nothing is impossible. This is just the beginning. We won’t stop until the Amazon Reef is protected for good and until we put an end to the age of oil. And we know we can count on you. Now, it’s time to celebrate. You are the hero the Amazon Reef needed. Diego Gonzaga is a content editor for Greenpeace International based in San Francisco, US. 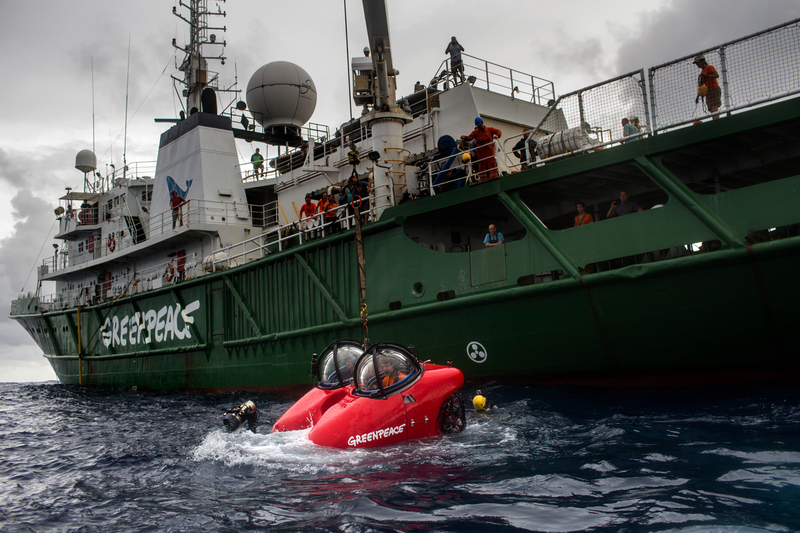 The Protect the Oceans expedition will see scientists and campaigners team up to research the threats of climate change, overfishing, plastic pollution, deep sea mining and oil drilling. If we all work together we can make a difference. Unexpected given recent political changes in Brazil, but keep up the great work. Some seriously dedicated people backed by 2 million who cared enough to ask them to fight on behalf of all of us, our children and our children's children , not just our environment and all species that depend on it. A result, a good result and one we should all shout about from the rooftops and demand other governments take note of and emulate. Congratulations one and all and thank you so very very much ! That's absolutely great Green peace. Well done, you are incredible! Excellent work Greenpeace, we need to protect what we have got for us all, and for our future generations before it's too late. Standing together we will make a difference.